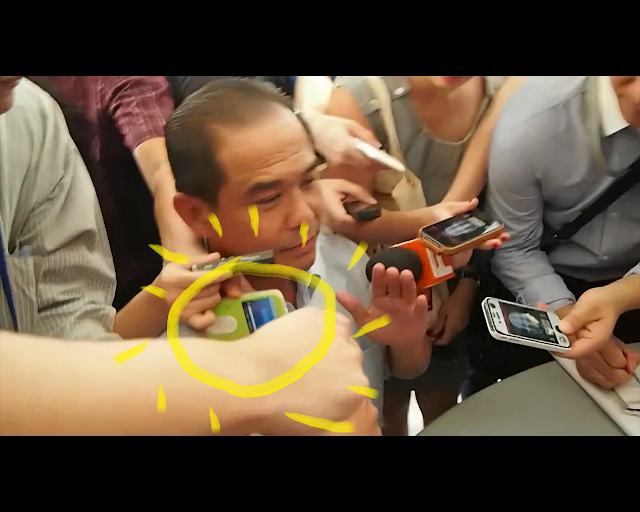 Being a Singaporean myself, I too was caught up with the recent Hougang by-election 2012. We just witness Worker's Party winning the Hougang by-election by a whopping 62%. I would expect Worker's Party to win by a smaller margin due to so many bad press like Yaw Shin Leong's disappearing act, Workers' Party sudden expel of Yaw Shin Leong, and Worker's Party surprised self-declared 'backup' candidate for Hougang by-election. Wow, politics are so dramatic. Anyway, just want to let you guys know that while watching the news, something caught my attention. You guessed it! Its the beautiful ZEN Vision M! 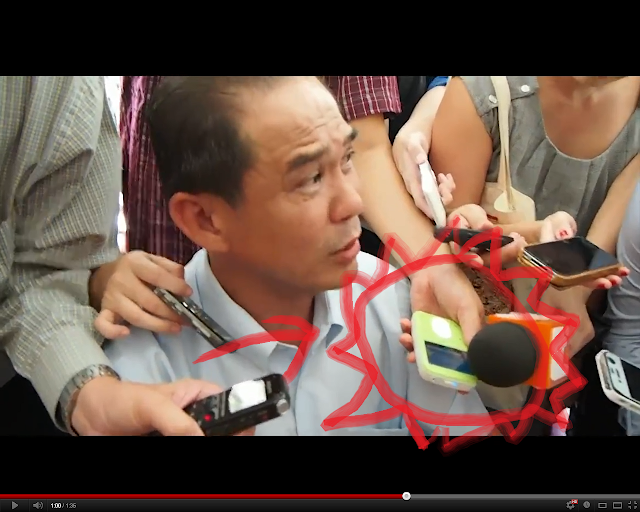 A reporter was using it to record the interview as shown by the pictures above! Its amazing right? The ZEN Vision M is quite a old ZEN model and durable, so many years already! WOW! is it an offence to use zvm in singapore? how old is the vision M? its launched in Dec 2005, 7 years ago wow and his zen vision m is still working LOL Creative products are durable or what? yes, dummy. 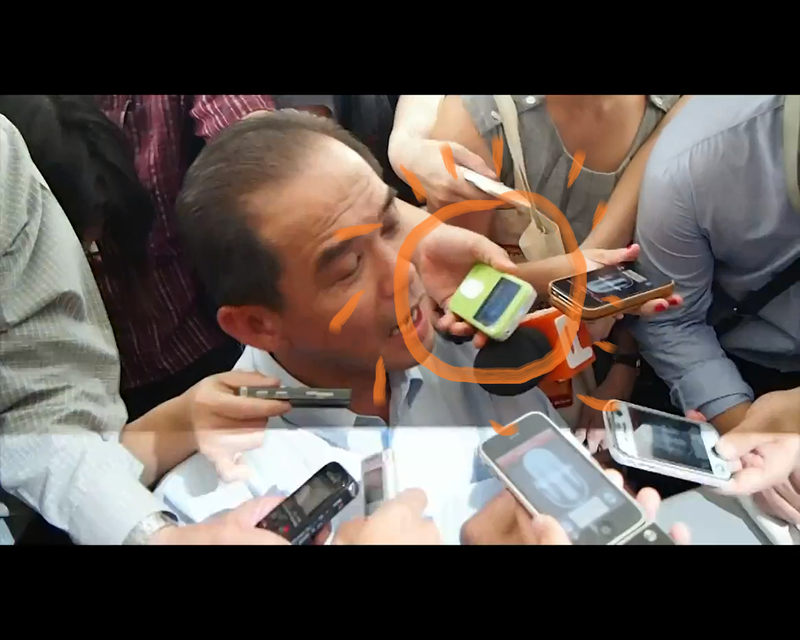 some reporters uses recording devices that are decades old.